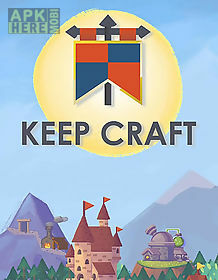 Keep craft game for android description: Reign your own kingdom. Expand your lands strengthen economy science and military power. 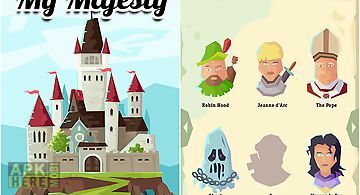 In this exciting android game you are going to play as a civilization leader. 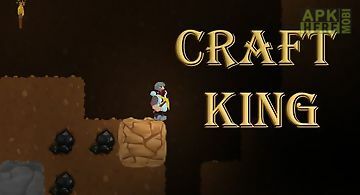 Expand your kingdom and cover the way from the stone age to our days. Explore territories find the fields of mineral resources. Arrange farms build mines workshops and other constructions. Hire woodcutters miners workers soldiers and so on. 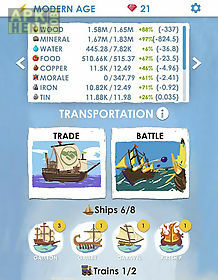 Craft ships which you will need to carry trade and participate in the sea battles. 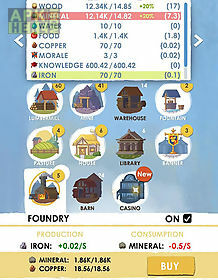 Gather different resources and use them to make whatever you want. Build a house and furnish it. Or try to create a whole city. 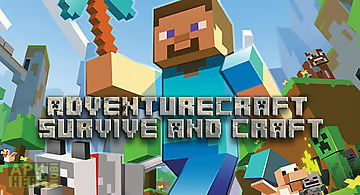 Game features: hundreds of ..
Get into a car step on the gas rush forward at crazy speed and try to escape from apocalypse. 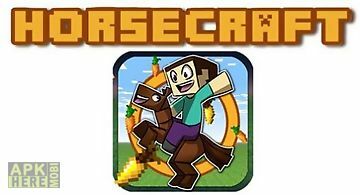 Try to hold on the tracks of this android game as long as pos..
Feel like a real rider and infinitely rush on a horse in the game horse craft: minecraft runner. 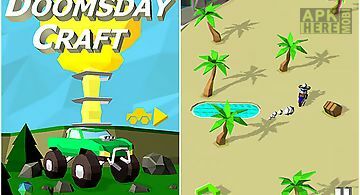 Features: set of obstacles graphics in minecraft style inf..
Use blocks of different sorts and various tools to make constructions and craft useful objects. 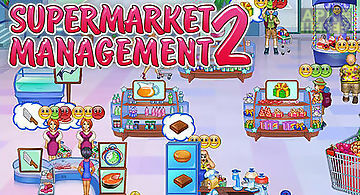 Demonstrate imagination and creative thinking in this excit..
Run a big supermarket. Place various goods on the shelves serve clients in time get income. 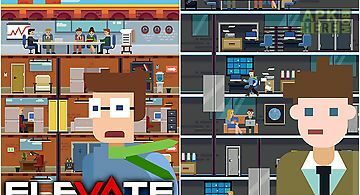 In this android game you are going to arrange non stop and effi..
Help a young traveling salesman visit all the clients in a high rise building. 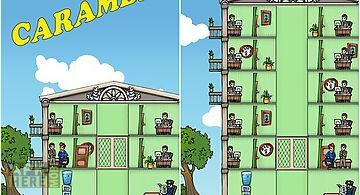 Use the lift to move between floors and enter all the rooms. The protagonist.. Wisely rule your own kingdom. Carry a careful politics or become a cruel tyrant. Take your people to prosperity and power. 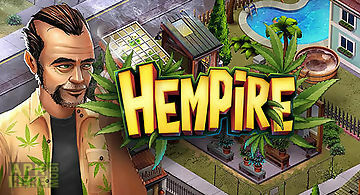 In this android game you will ta..
Grow hemp in your greenhouse. Gather the harvest and sell it to the local people. 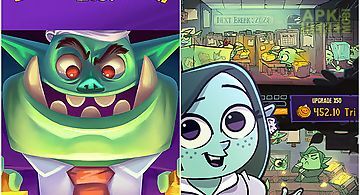 Expand your business and buy new real estate objects. Build an illegal bu.. 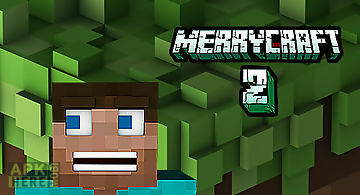 Build deep dungeons hire horrible monsters do all you need to earn as much gold as possible. 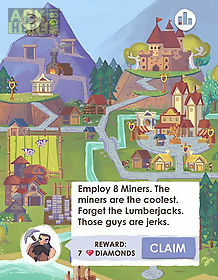 Become the best gold mining manager in this exciting android g..
Help a young student graduate and arrange his future. Dont forget that he needs to earn his living. 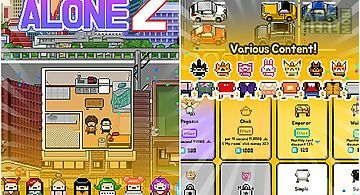 The main hero of this android game starts his way as a .. Hurry up and go up to the top floor of a big office building where you are having an important meeting with clients. Avoid crashes with lifts. Demonstrate ..